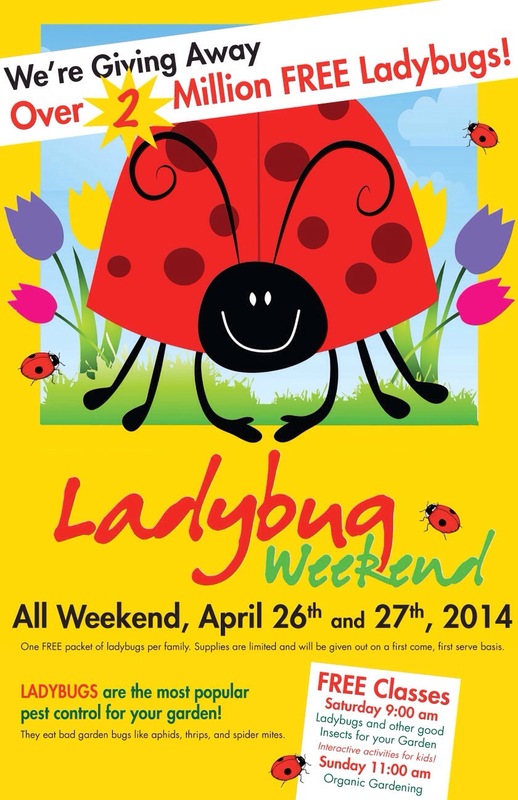 Free Ladybugs for Organic Gardening! This entry was posted in Gardening and tagged armstrong garden centers, free, garden, gardening, gardening classes, ladybugs, organic, pest control. Bookmark the permalink. ← Behind the Scenes in the Photo Studio!